The 2017 Porsche auction season kicked off this year in Scottsdale with mixed results. At the end of 2016 it seemed like the market for everything air-cooled was, at best, stalling. Then, everything changed with RM Sotheby's Duemila Ruote auction results. Unfortunately, that momentum didn't continue into 2017. While quite a few Porsches were sold, pricing didn't continue in the same direction that the Duemila Ruote auction seemed to indicate. Don't get me wrong, there were quite a few nice sales, but nothing (at least of what's been published so far) that was unexpected. In fact, the only unexpected results were the 2 993 GT2s that failed to sell. We're still waiting on results from a few of the auction houses and will update our post as they come in. Of the 11 Porsches on offer at Bonhams in Scottsdale this year, 5 of them were offered without reserve. The other five of the other six had reasonable reserves and all sold well as a result. The only Porsche left unsold was the 918 spyder with a pre auction estimate of $1,300,000 to $1,500,000. While all 918 Spyders are spoken for and many have already resold, it's possible that the market for flipping these cars is cooling. All you have to do is take a look at the number of them listed on eBay to get an idea that if one really wants one, you'll probably find one. Pricing still remains to be seen. The biggest Porsche sale of the weekend took place at Bonhams with Lot 88 a 1964 Porsche 904 GTS. 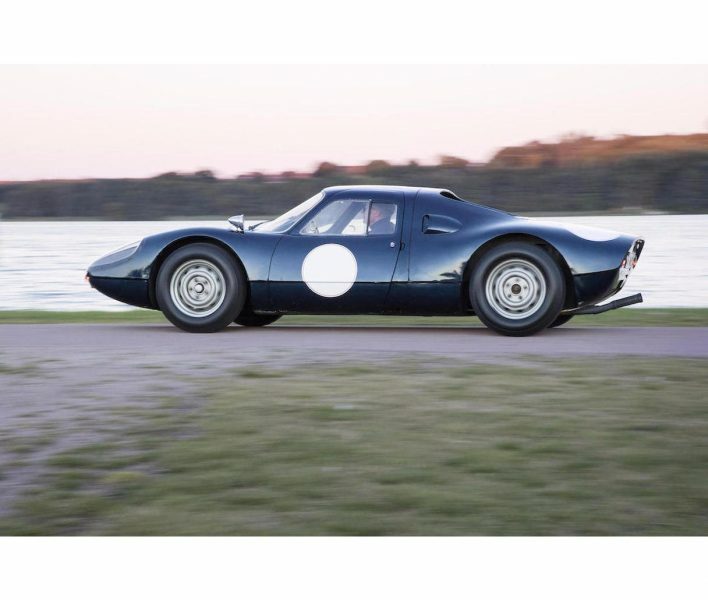 Even painted in an unoriginal color the 904 still realized a high bid of $2,310,000 (including buyer's premium). On the other end of the spectrum was the 1987 944S. Sold without reserve and a pre-auction estimate of $30,000 to $40,000, this well presented transaxle Porsche sold $26,400. Well below pre-auction estimates, but still very respectable given the number of these Porsches produced. Gooding had on offer 23 Porsches this year including a 993 GT2, a 959 Komfort, a 993 Turbo S, a Carrera GT and a very interesting garage/barn find 356 Speedster. Of particular interest is the fact that 17 of the 23 Porsches offered for sale by Gooding were sold without reserve. Most surprising was the non sale of the 993 GT2 and the price realized for lot 107 (1967 Porsche 912) which brought $114,400. This image copyright and courtesy of Gooding & Company. Photos by Jensen Sutta. We wrote about this "barn find" just before the auction explaining that it was truly more a "garage find" than a barn find. However, that didn't stop those interested from bidding up the price will beyond the estimates. I guess you can't put a price on originality. Or, maybe you can. In this instance that price was $341,000. RM Sotheby's may only have had 13 Porsches for sale as compared to Gooding's 23. However, what they lacked in quantity they more than made up for in quality. As if a mirror image to Gooding, RM Sotheby's also had on offer a Carrera GT, a 959 Komfort, a 993 Turbo S and 993 GT2. View all Porsches on offer. 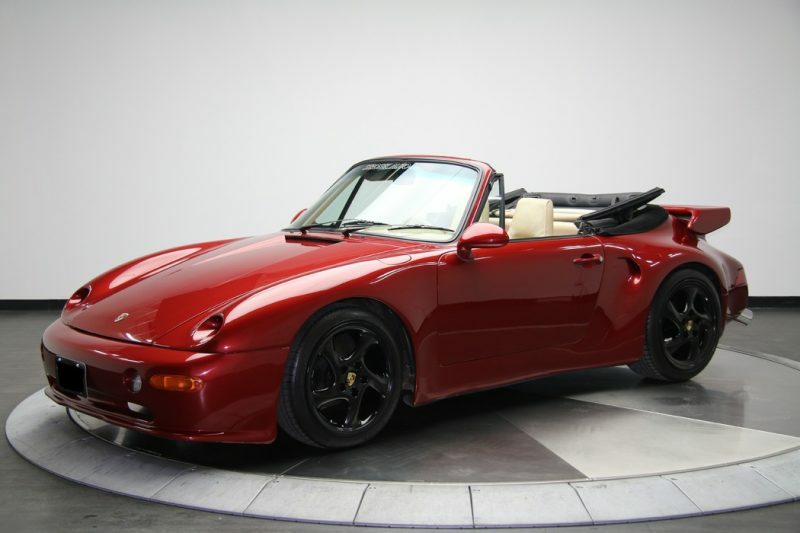 Barrett-Jackson is quickly making a name for themselves within the world of Porsche auctions. While they still don't have the consistency and quality we see at Gooding and RM Sotheby's, they definitely have the quantity. Combine that with reasonably strong realized prices and a few very nice examples and I wouldn't be surprised to see them continue to grow in this area. According to Worlwide Auctioneer's web-site, only 3 of the 5 Porsches they had available sold. All three sales hammered in well below even the low estimates. I'm not sure if this is a case of having the wrong crowd, if the estimates were a bit too generous to begin with or, more likely, indicative of the state of the overall market. You do a great job of keeping us informed, thank you.